Let this flame symbolise the divine spark of light embedded in all living beings. May its flame lead us to greater knowledge and tolerance. May its warmth lead us to deeper love and compassion. And may its light lead us toward greater wisdom and understanding. Yes, each of us is but a tiny flame. But together we can enlighten the world! 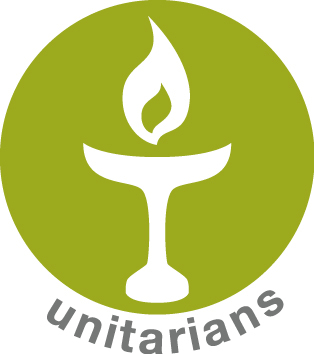 The lit chalice is the symbol of Unitarians. We used this reading to open our Service on Sunday. It was written by Lene Lund Shoemaker of the Danish Unitarian Church and was published by the International Council Of Unitarians and Universalists. Each month they publish a different chalice lighting, and groups across the world are encouraged to use this at least once during the appropriate month. It reminds us of our worldwide fellowship and the interconnectedness of humanity. Our historic chapel, now ready for the return of regular Unitarian Services on Sunday 14th October. Everything ready and the promise of cake too – looks like we are good to go. Join us if you can.